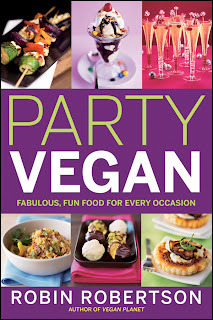 The Southern Vegetarian Chronicles: Vegan Planet: Party Vegan Giveaway! 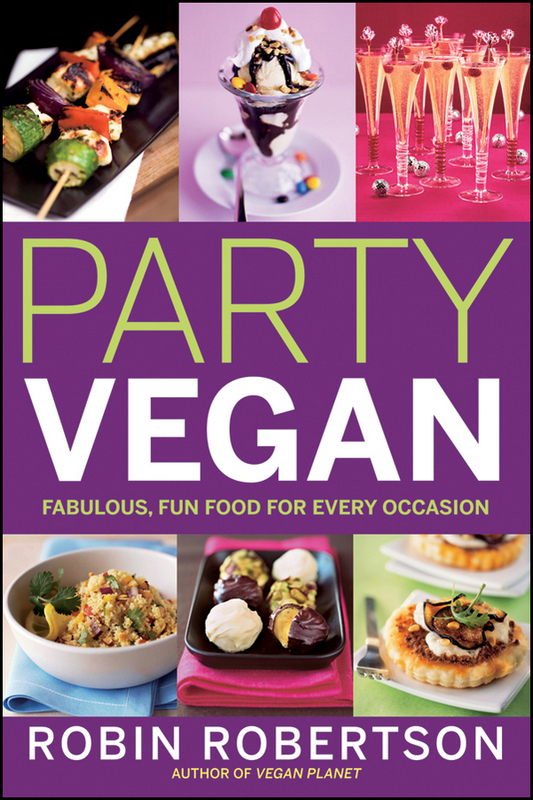 Vegan Planet: Party Vegan Giveaway! My little chef at it again!